All I can say is "WOW" This view is amazing!!! 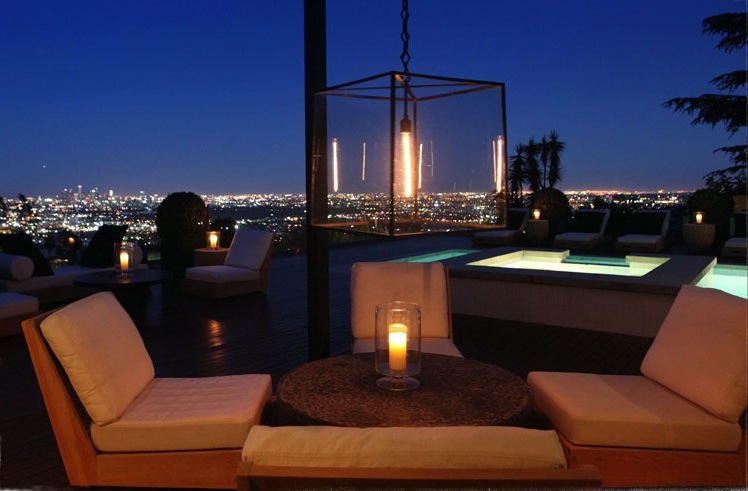 You can’t get much better than this four bedroom, four bath home in the Hollywood Hills. Built in 1953, it has clearly undergone a full modernization. Walls of glass open to the outdoor living room, incredible pool and spa, and breathtaking downtown city views. 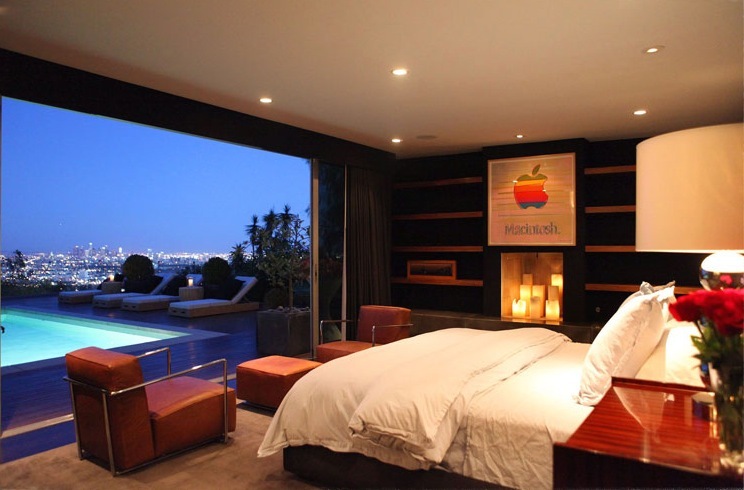 The master suite shares this amazing views and opens directly to the pool, as well. It also features a walk-in closet, immense steam shower, and a two-person soaking tub.